Our lives progress moment by moment. Woven together, these slivers of time shape our present. But what if one single moment changed everything about you from that second on? 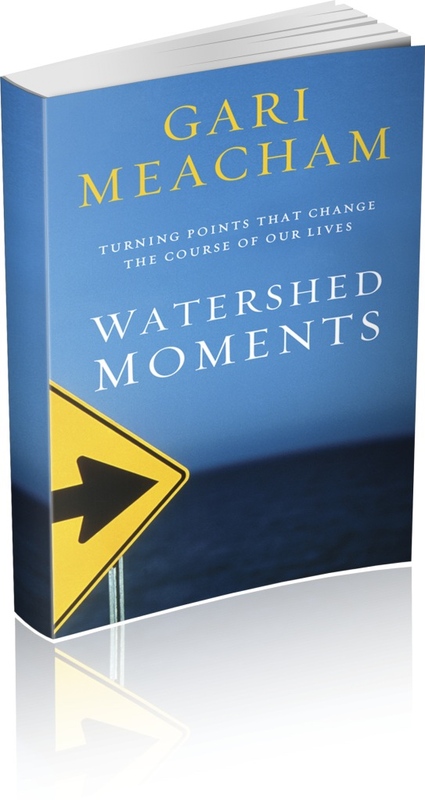 Watershed moments are the turning points in our lives. A new direction. A fresh perspective. An answered prayer. A humble surrender. These are the moments that alter us, move us, and change us for good. Our lives consist of moments. Stitched together like the seams on a coat, these moments cloak us in awareness and possibility. But what if we miss our moments? What if we live in a bland state of wandering?